When you realize you found the person you’d like to spend the rest of your life with, all that matters is that you get to be together. It’s not the expensive wedding gown, not the size your wedding reception or your wedding budget that indicates how much you love each other. In the end, there’re just two people in love, who want to commit to each other. 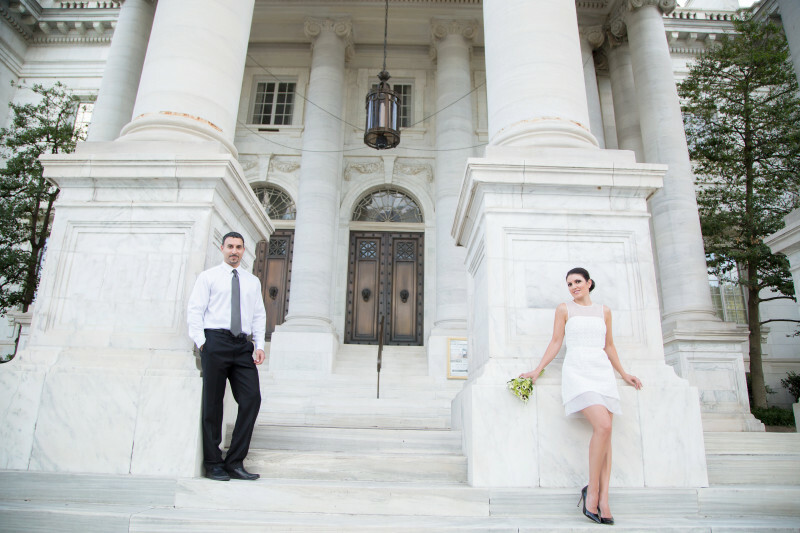 That’s why smaller, but still elegant courthouse weddings getting more popular amongst couples. 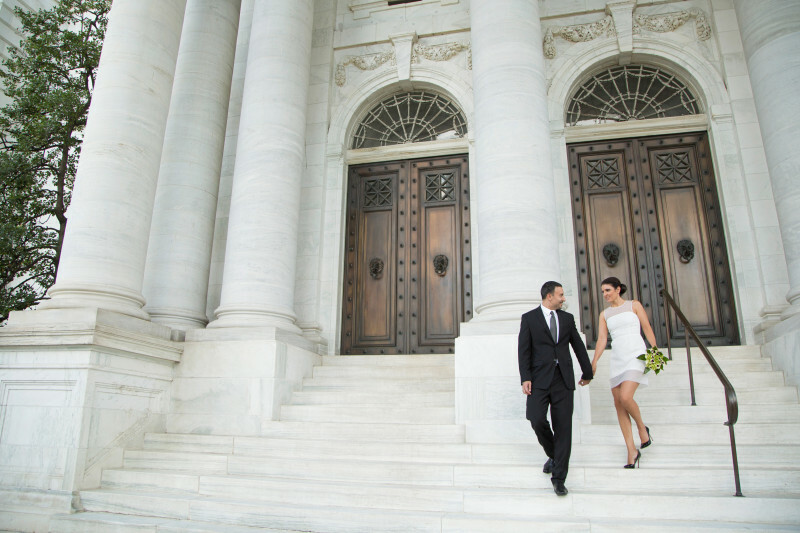 There’re certainly a lot of advantages of having a courthouse wedding, especially if you live in a expensive area, like Washington DC. It is cheaper, much cheaper, so you get to save a lot of money on the wedding, and spend them on the honeymoon of your dream, or invest in the future of your new family. Less stress, because there’s virtually nothing to worry about. You can still wear a beautiful dress or even a gown, you know. 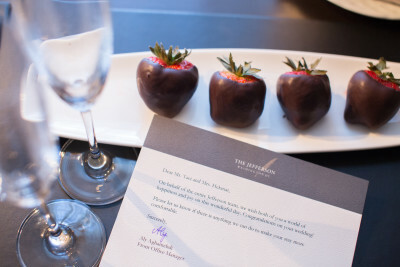 But you don’t have to worry about hundreds of guests, catering, and other logistics of the event. More time for things that matter. As a wedding photographer, I can tell that one thing I clearly lack during a traditional wedding is enough time for photos, especially when I want to get creative. While we’re done dealing with family members, there’s only about half hour left for creative, romantic pictures a couple would cherish for years after the wedding. 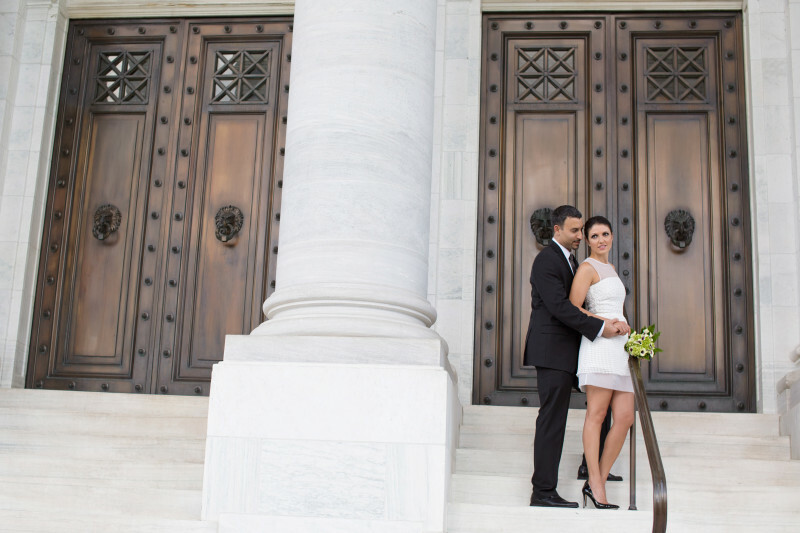 That’s why I sort of like courthouse weddings, because the couple can virtually spend all day just taking pictures. It opens unlimited location opportunities, chance to use creative lighting without any fear of being late for reception. 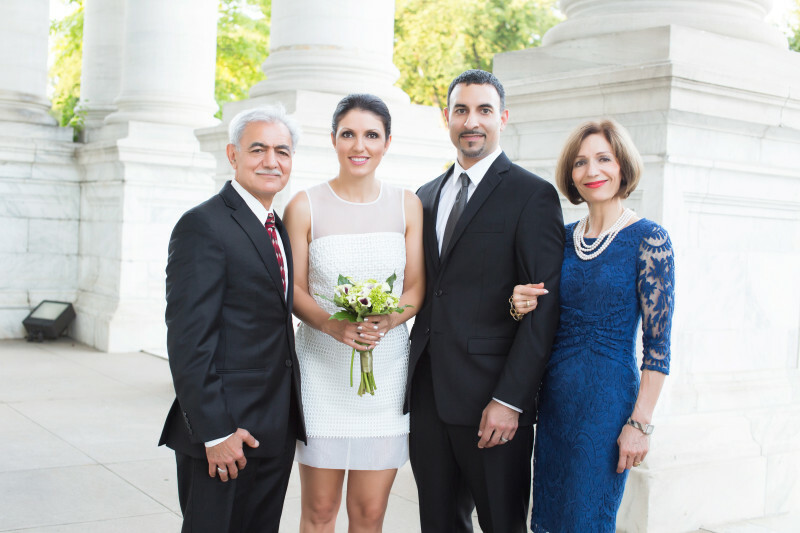 In the end of July 2015 I was honored to photograph my very dear friends’ Marjan and Payman courthouse wedding in Washington DC. They’ve been together for a few years, and although this step seemed more like a formality, I think it still meant a lot to both of them. I was touched when they asked me to be their wedding photographer. 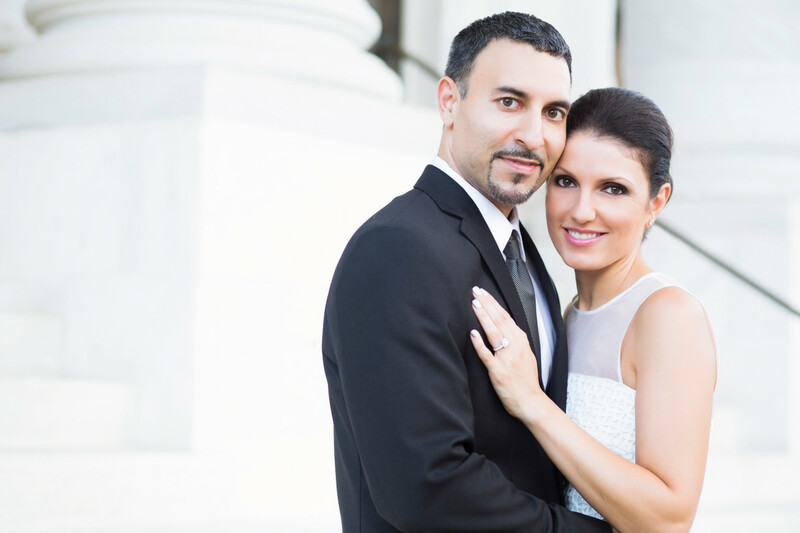 Marjan wanted simple, modern and elegant wedding photos, so I decided to head downtown DC for their wedding photo session. 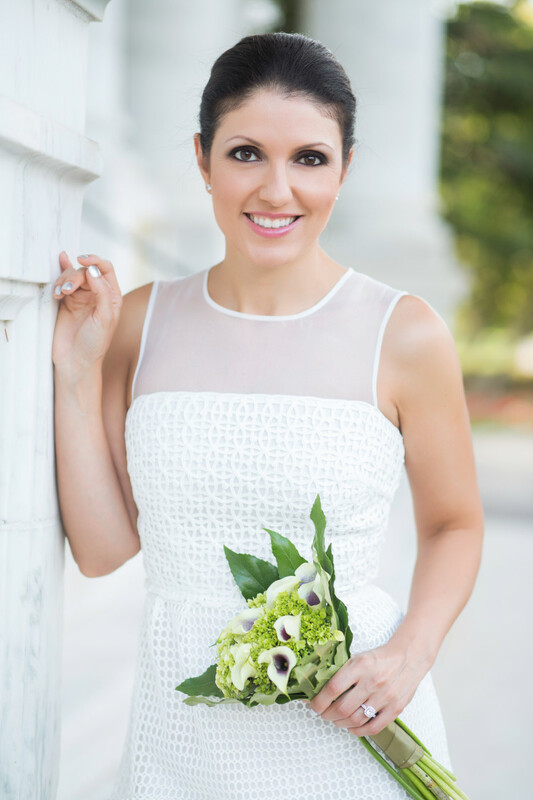 I love shooting in downtown DC because of it’s neoclassic clean and chic look. The bride was wearing a simple sleeveless cocktail dress, complemented by classy black pumps. The white textured fabric and white mesh top added a modern twist to her overall classic style. 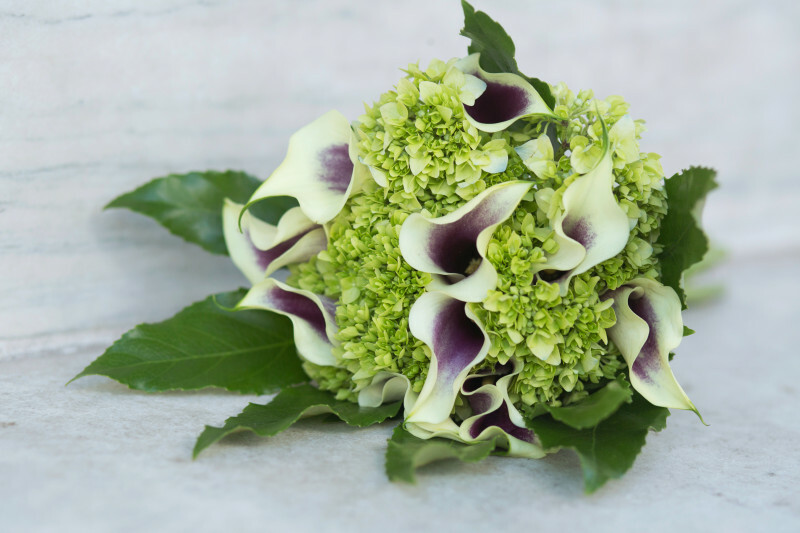 For bridal bouquet they picked small calla lilies with lavender centers, accompanied by white hydrangeas. 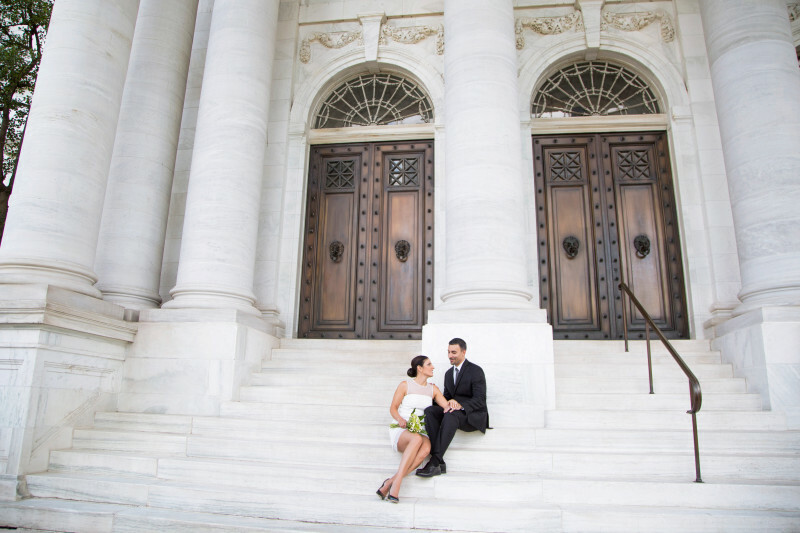 It was a hot and humid summer day, but we still had a lot of fun taking pictures outside of one of buildings downtown DC! As I knew exactly what a couple wanted, it was easy for me to direct them into poses. 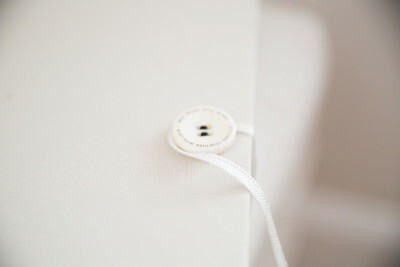 During the shoot I already envisioned how the photos would look in their wedding album. Towards the end of the photo session family joined the bride and groom for quick photos and a quiet family dinner later. 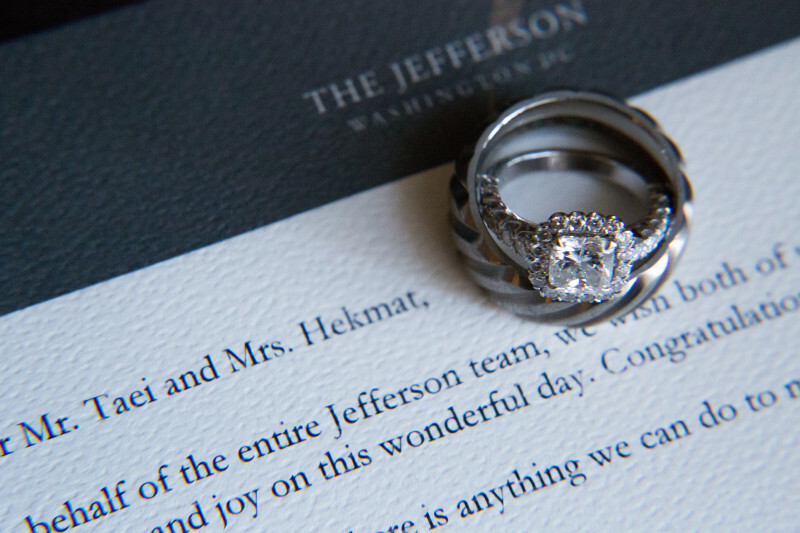 Bride and groom decided to spend their wedding night at The Jefferson hotel in Washington DC. We managed to get a couple of romantic elevator shots on their way up to the room. 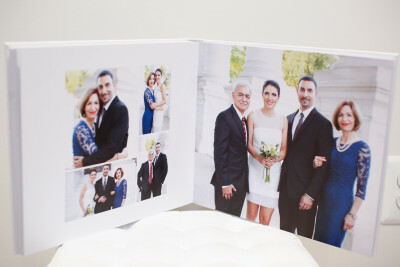 These photos look great on the final page of the wedding album. 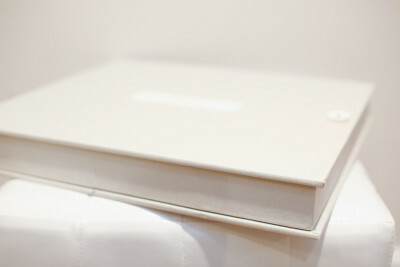 A few weeks after the day of the wedding I was delivering the wedding album – a beautiful, solid book with a contemporary and sleek design. 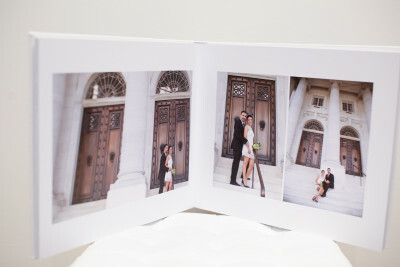 The wedding album come with a light oatmeal canvas cover with a featured photo on the front cover. 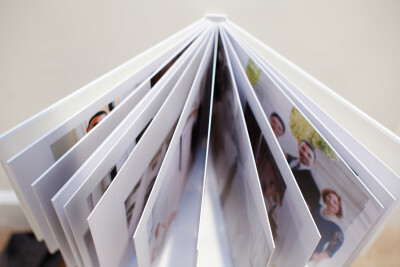 It features thick layflat pages for panoramic feel, as well as matte finish for softer colors. 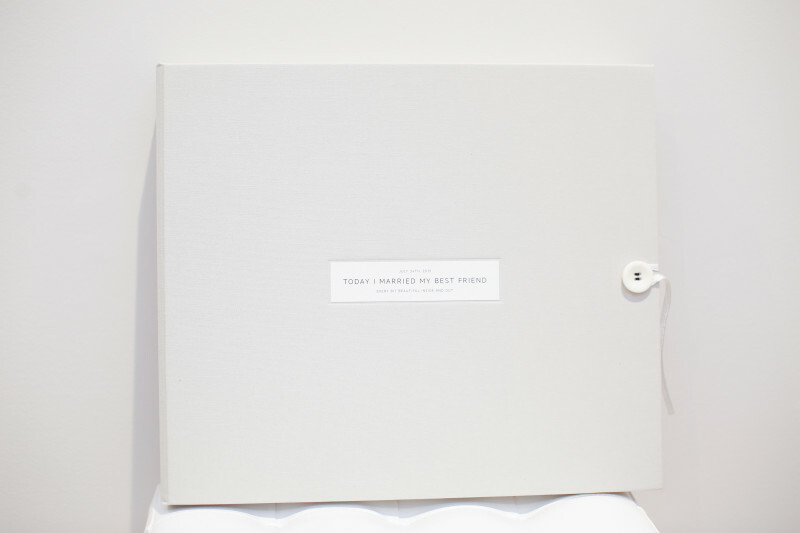 The album comes in a luxury box. I love the idea the bride gave me. On the day of the wedding the groom made a very personal post on Facebook, saying “Today I married my best friend, every bit beautiful inside and out”. You could’t find better words to describe their marriage. That’s why the wanted me to put those words on the cover of their wedding album. Isn’t it beautiful?